The recipes fall into the following chapters: Basic Recipes, Breakfast, Tea, Nibbles, Entrees, Mains, Desserts and Breads. 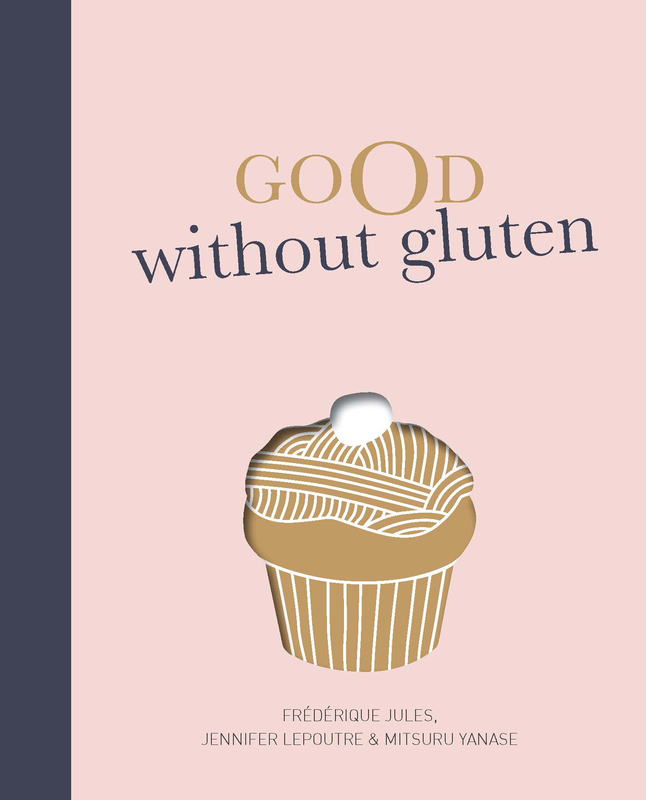 Included are gluten-free recipes for scrumptious cookies, sticky banana cake, sweet pastry, polenta cake, savoury and sweet muffins, chestnut flour bread, chickpea bread, crepes, focaccia, cheesecake, burgers, pizza and quiche. All recipes guaranteed delicious and gluten-free. No Glu is a restaurant and grocery store in Paris. 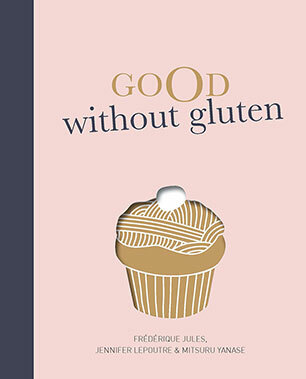 Its three chefs, the authors of this book, Frederique Jules, Jennifer Lepoutre and Mitsuru Yanase, work together developing recipes for their clientele who seek guaranteed gluten-free food that is also delicious. This is their first book.